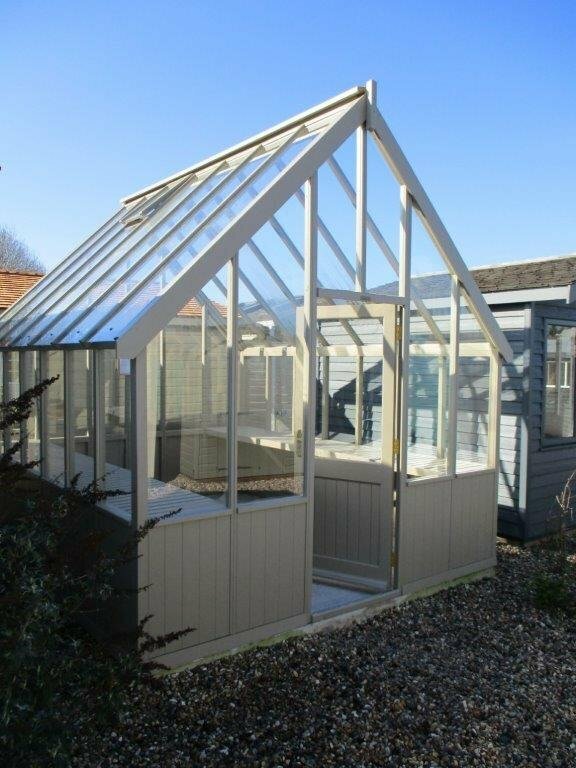 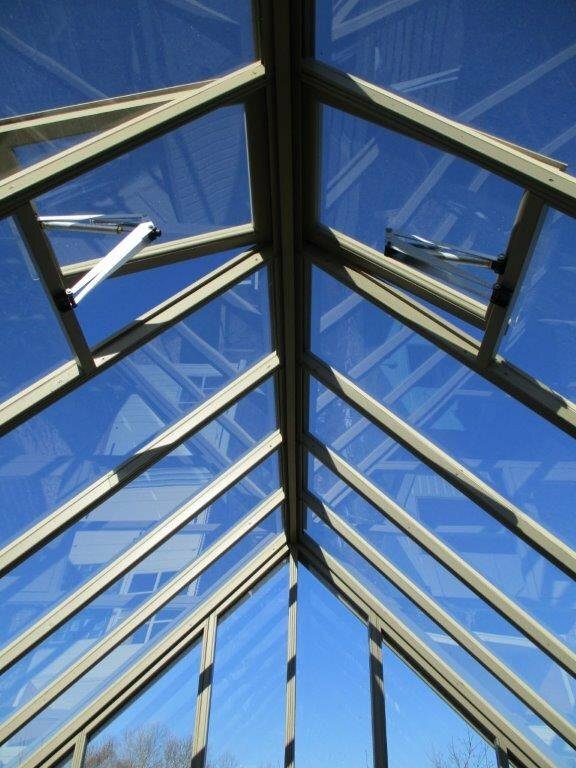 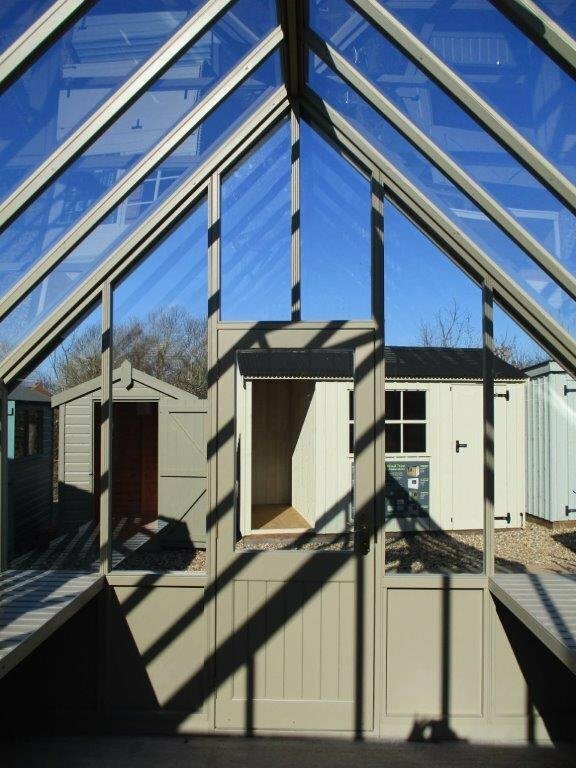 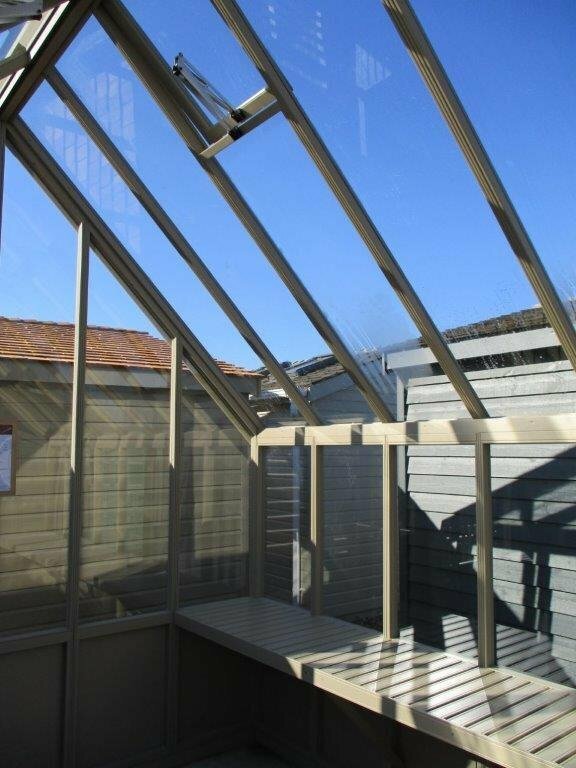 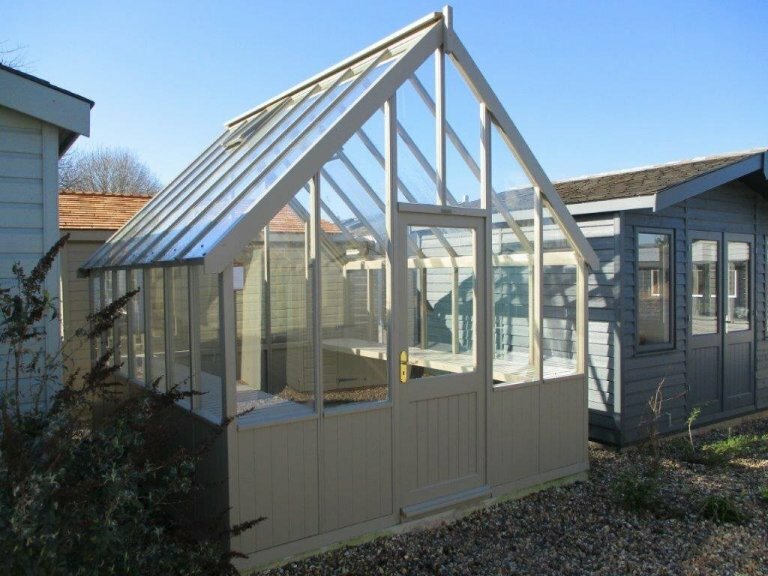 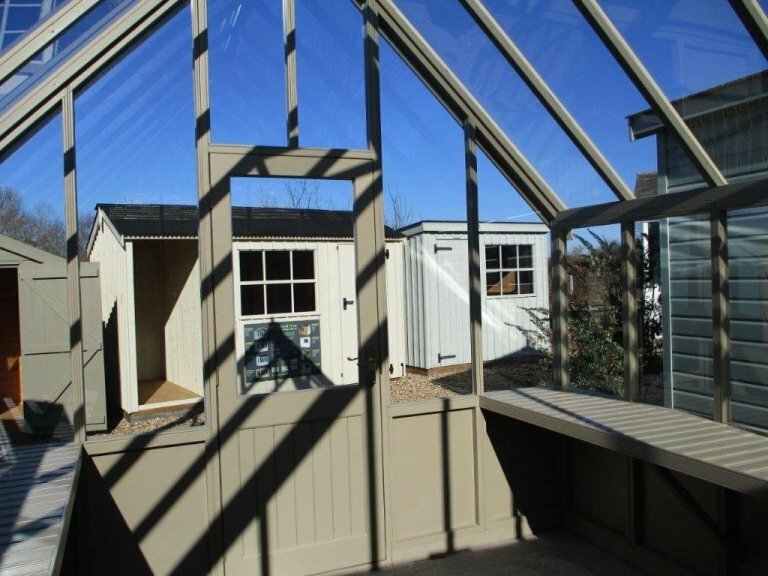 Our stunning Victoria Greenhouse is reminiscent of the kitchen gardens favoured by stately homes and manor houses, adding a touch of rural romance and country class wherever it is installed. 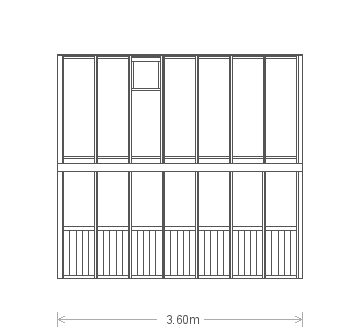 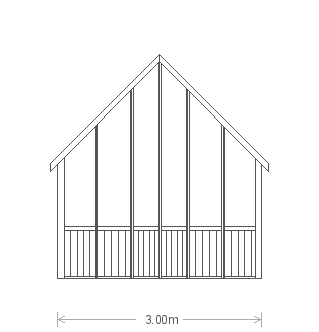 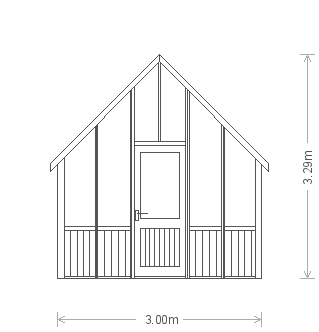 This model measures 3.0 x 3.6m and is painted in the opaque paint shade of Taupe. 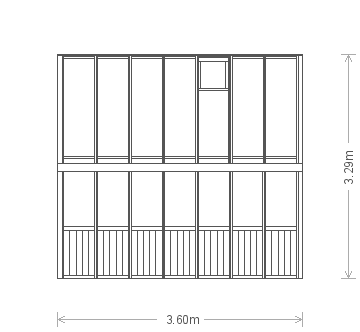 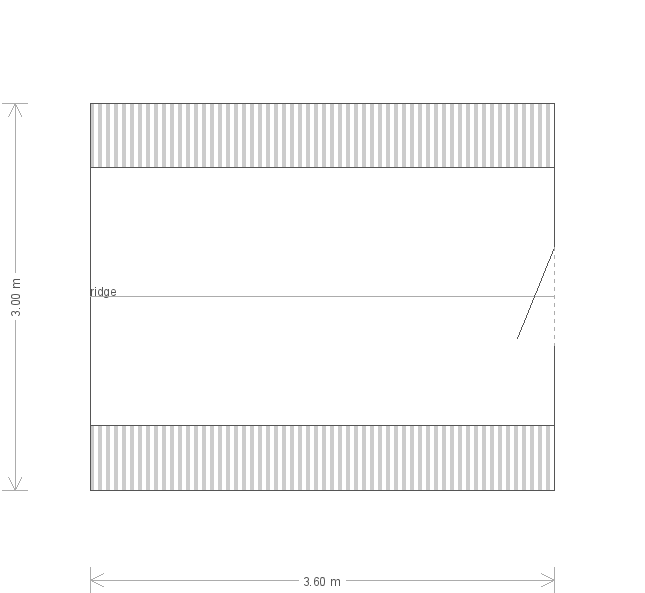 It benefits from two automatic-opening, temperature-controlled roof vents, slatted workbenches for further storage and shelving and a single access door with mortised lock. 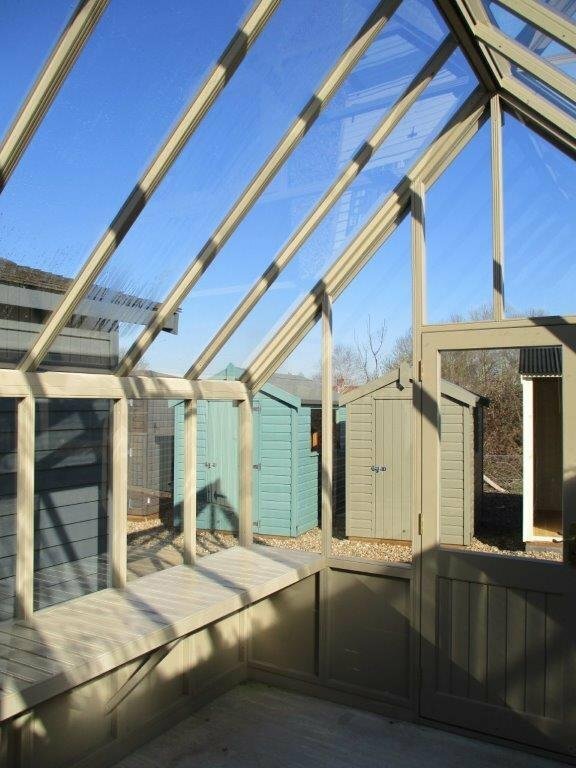 To admire the high quality of this building for yourself, we recommend that you pay us a visit at our Brighton show centre, where it is currently on display.